Getting the body you’ve always wanted doesn’t have to be a source of stress. Whether you want to lose the last 10 pounds or the first, there are plenty of ways to reach your goal. To help you get there, we got tips from the fitness and diet industries’ top experts. 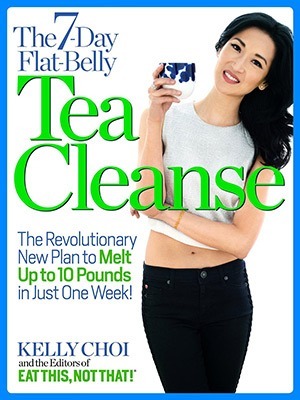 WITH OUR BEST-SELLING NEW DIET PLAN, The 7-Day Flat-Belly Tea Cleanse! Test panelists lost up to 4 inches from their waist!